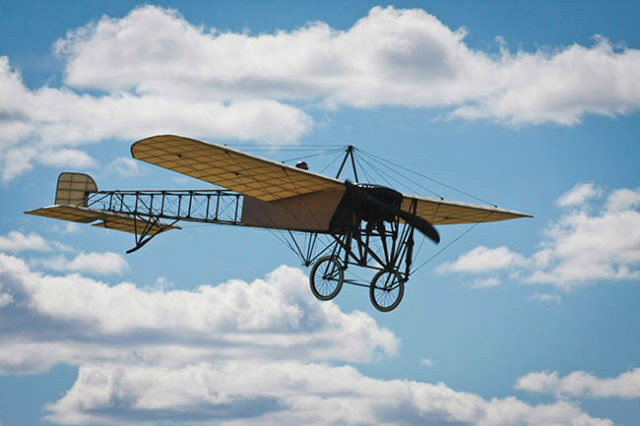 Cool and interesting facts about old planes, airports, and more. Oldest active pilot in the United States: Ernest Eli Smith, Red Oak, Iowa. 100 years young. Oldest commercial airliner still in production: Boeing 737, 1968-present.